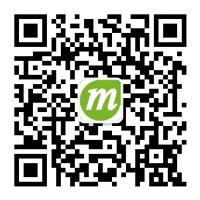 [已回复] MobileIMSDK android端未登录直接发送消息 系统崩溃-MobileIMSDK/解决方案区 - 即时通讯开发者社区! 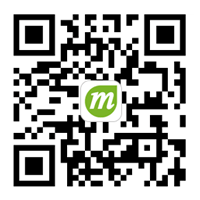 07-20 09:46:51.880 32255-32255/net.openmob.mobileimsdk.android.demo D/QoS4ReciveDaemon: 【IMCORE】【QoS接收方】++++++++++ START 暂存处理线程正在运行中，当前长度92. 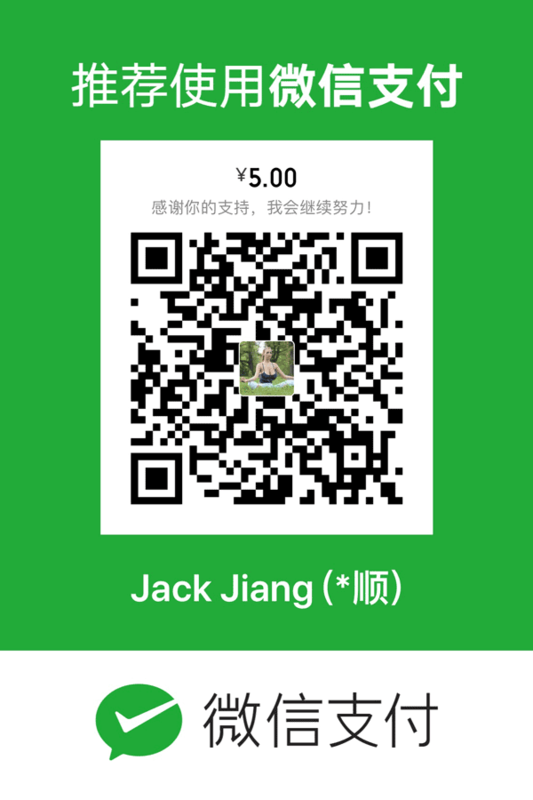 07-20 09:46:51.881 32255-32255/net.openmob.mobileimsdk.android.demo D/QoS4ReciveDaemon: 【IMCORE】【QoS接收方】++++++++++ END 暂存处理线程正在运行中，当前长度92. 07-20 09:46:51.979 32255-32255/net.openmob.mobileimsdk.android.demo D/LocalUDPDataReciever: 【IMCORE】【QoS】收到5ae92b198a9b591904a0eab1发过来的指纹为bc83c79e-69bf-4ab8-a518-ff47fef2ef7b的应答包. 07-20 09:46:52.191 32255-32255/net.openmob.mobileimsdk.android.demo D/LocalUDPDataReciever: 【IMCORE】【QoS】收到5ae92b198a9b591904a0eab1发过来的指纹为fe5e3e77-5436-43e8-bd79-10a4f68bae38的应答包. 07-20 09:46:54.819 32255-32255/net.openmob.mobileimsdk.android.demo D/LocalUDPDataReciever: 【IMCORE】收到服务端回过来的Keep Alive心跳响应包. 07-20 09:46:57.923 32255-32255/net.openmob.mobileimsdk.android.demo D/LocalUDPDataReciever: 【IMCORE】收到服务端回过来的Keep Alive心跳响应包. 07-20 09:47:00.944 32255-32255/net.openmob.mobileimsdk.android.demo D/LocalUDPDataReciever: 【IMCORE】收到服务端回过来的Keep Alive心跳响应包. 07-20 09:47:03.954 32255-32255/net.openmob.mobileimsdk.android.demo D/LocalUDPDataReciever: 【IMCORE】收到服务端回过来的Keep Alive心跳响应包. 07-20 09:47:06.993 32255-32255/net.openmob.mobileimsdk.android.demo D/LocalUDPDataReciever: 【IMCORE】收到服务端回过来的Keep Alive心跳响应包. 07-20 09:47:10.039 32255-32255/net.openmob.mobileimsdk.android.demo D/LocalUDPDataReciever: 【IMCORE】收到服务端回过来的Keep Alive心跳响应包. 07-20 09:47:13.045 32255-32255/net.openmob.mobileimsdk.android.demo D/LocalUDPDataReciever: 【IMCORE】收到服务端回过来的Keep Alive心跳响应包. 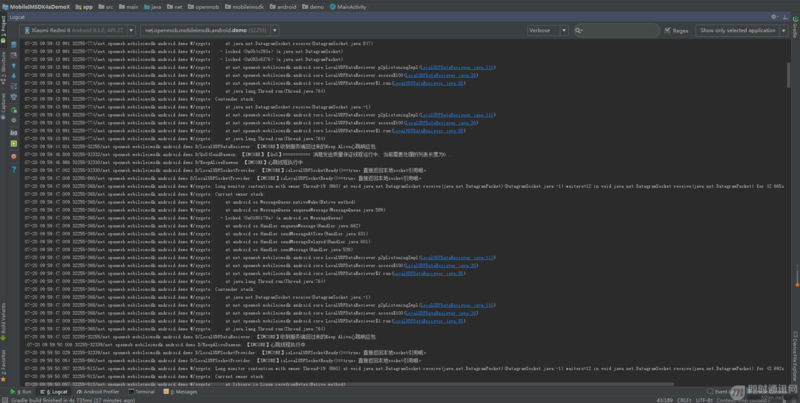 07-20 09:47:16.085 32255-32255/net.openmob.mobileimsdk.android.demo D/LocalUDPDataReciever: 【IMCORE】收到服务端回过来的Keep Alive心跳响应包. Processed in 0.171876 second(s), 39 queries , Gzip On.